I’ve always loved puzzles, logic problems and all sorts of brain games for both the challenge and the simple fun of it. But nowadays, I especially love them because they keep my mind sharp! 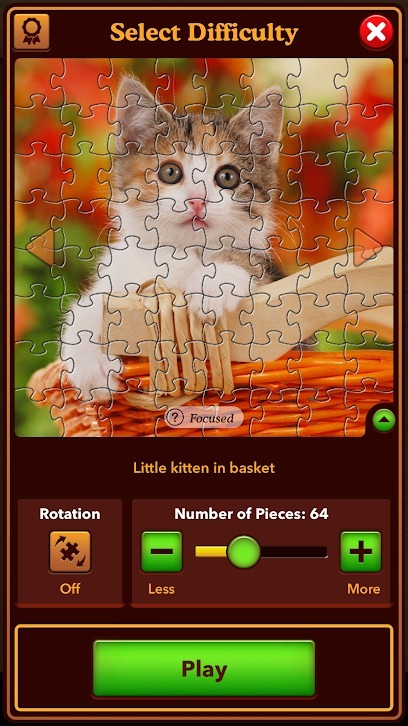 Since I have four curious cats, I can’t leave jigsaw puzzles out on the table to work on at my leisure anymore, so I just play with puzzles on my Jigsaw Puzzle app. 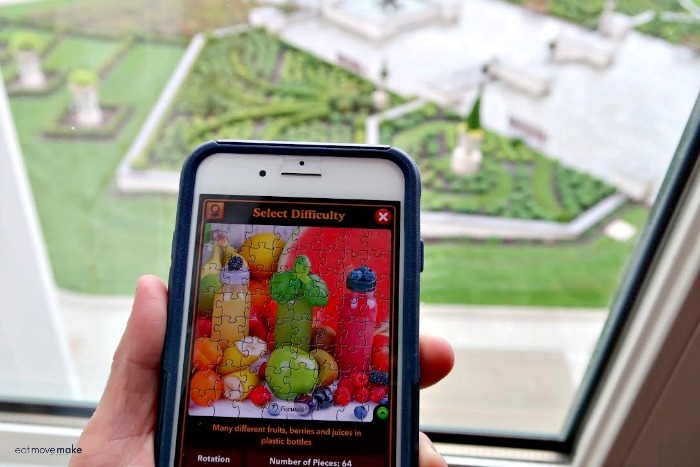 I’ve been having just as much fun as real puzzles because I can choose from oodles of vibrantly colored options (over 20,000 free puzzles are on the app) in categories I love. I’m particularly partial to the travel, animals, nature and food puzzles, but there are a bunch of other interest categories as well. Can you guess what the very first puzzle I picked out from the app was? A cat, of course! One thing I really love about Jigsaw Puzzle (besides the fact it’s mess-free and I don’t have to turn over all the puzzle pieces just to get started) is that I customize the number of puzzle pieces to make it easier or more difficult to solve. If I know I’m going to be waiting a while (like at the DMV), I make the puzzle really hard to distract me from the interminably long wait. But I can do quick and easy puzzles while waiting the few minutes at a medical appointment. Depending on my mood, I can also have background music playing, add a countdown clock or even change the background of my game play area. On my phone I can play up to 400-piece puzzles, and on my tablet (seriously great airplane entertainment) I can play up to 1024 puzzle pieces. Even though it makes a great solitary activity, I got my boyfriend interested in it too, so he and I challenge each other every evening to solve the same puzzle and see who can complete it the fastest. The winner of the day picks the next day’s puzzle. But truthfully, what I love the most is that solving puzzles truly does help keep my mind sharp. It’s really, really good for our brains to get workouts every day and I’d rather work it out by doing something fun than say… math. Try the Jigsaw Puzzle app. 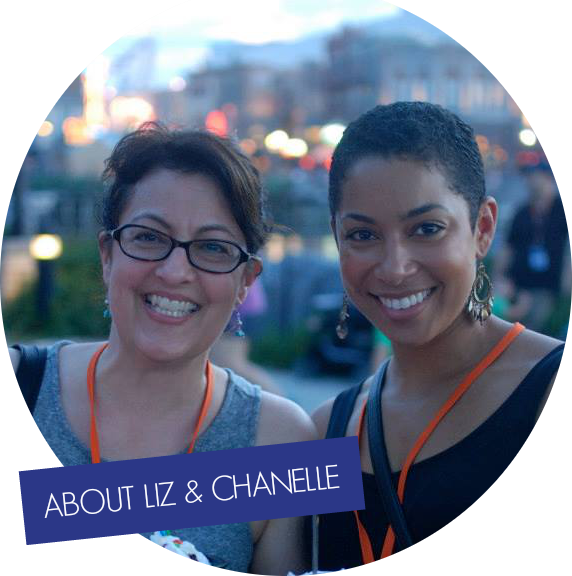 It’s mind sharpening super fun! 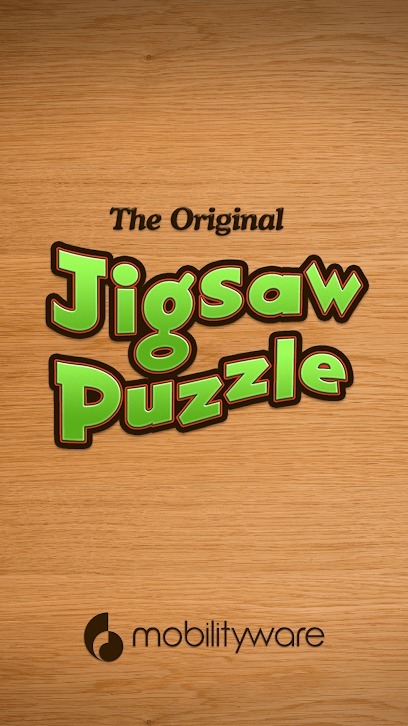 Learn more about Jigsaw Puzzle by downloading the game here (Apple Store) or here (Google Play). I need to do this. My Grandma died from having dementia. She did a lot of puzzles, played cards, kept a garden, and sewed. I really wonder how she got it. Sounds like a fun game! I really need to get this app, i love puzzles, this game will keep my entertain when i am not busy! My mom has this app and does puzzles like this all the time. I have downloaded it for my kids so they can do them too. I love little puzzles like this. 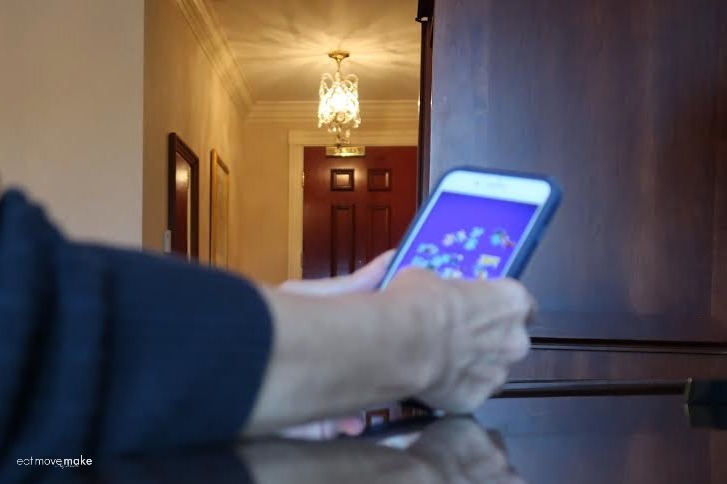 There are so many great options for games on mobile devices. I really do think that mind games help keep your mind active! I love this type of jigsaw puzzle game and other critical thinking games. That is a great idea! Jigsaw Puzzle is a must try app. I downloaded it already! I love playing mind games on my smart phone. This is part of my past time and when I am too stressed this is my unwinding solution. I guess I need to check this out and try for myself too. Keeping the mind agile is so important. Jigsaws are a fun way of doing that. I have also read that doing this kind of mental activity is good for keeping Alzheimer at bay. My 80 year old mother can do puzzles in seconds. She has that knack for seeing the pieces easily. I’m not that talented. What a great idea. I haven’t downloaded many apps to my phone, but this would a great way to pass some downtime for sure. Now this sounds like a fun app – I have to admit since I upgraded my phone and got loads of room I love downloading bits like this just to play with. I’m going to have to get this one to add to the collection I think. I need to get this app. I’ve always liked puzzles, I just hate all the pieces. So this app is perfect for me. I’ll look into it for sure! I saw this app not to long ago and thought it was something I’d like to try. I do enjoy jigsaw puzzles. And I hear you about the cats. Mine would knock over the puzzle pieces too. I love puzzles. I have a couple of puzzle games on my phone. I’ll have to check this one out.